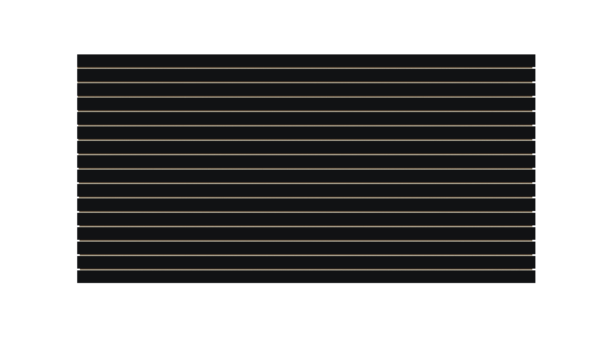 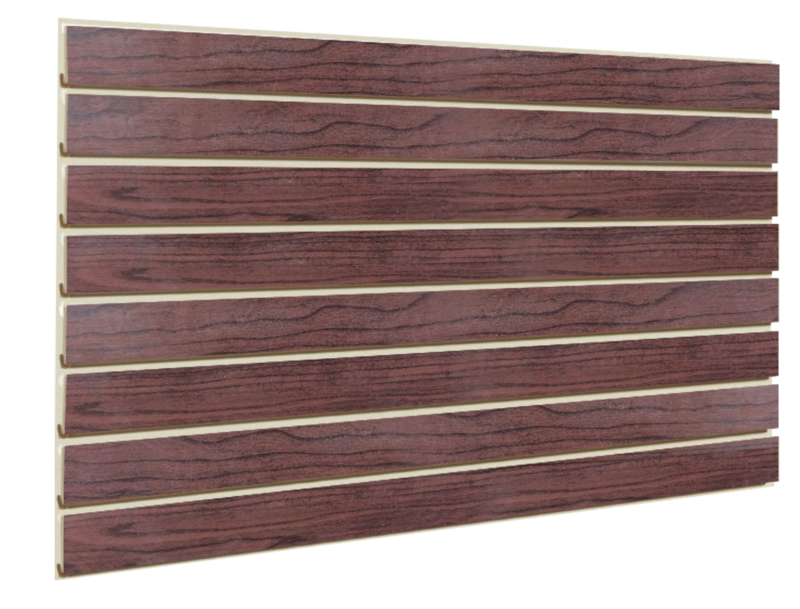 Slatwall display panels are one of the most diverse types of store displays available for retail store owners. 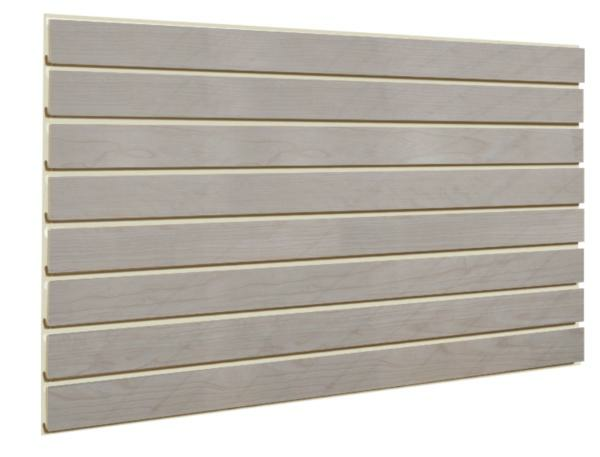 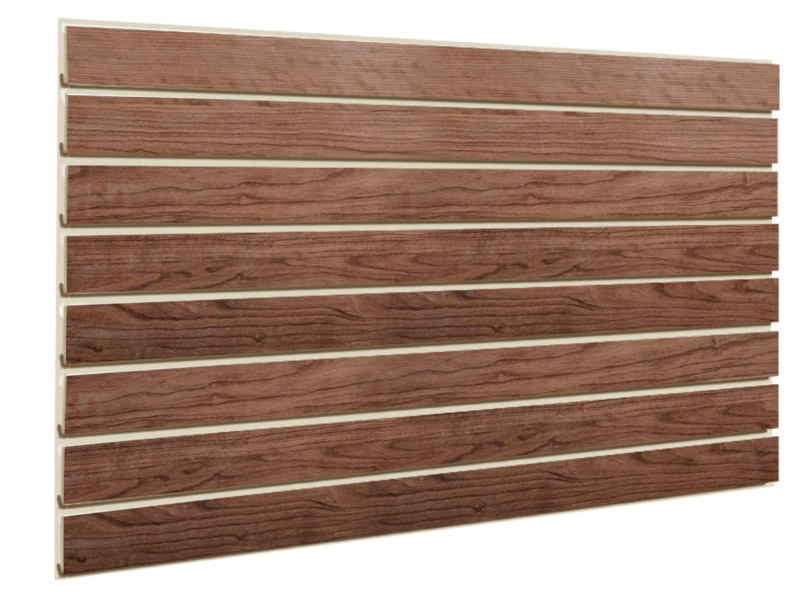 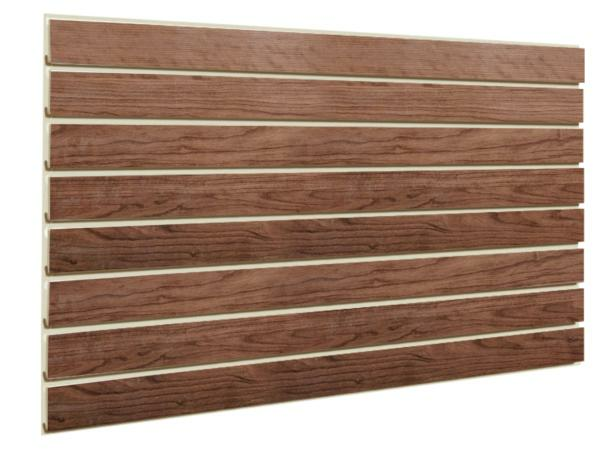 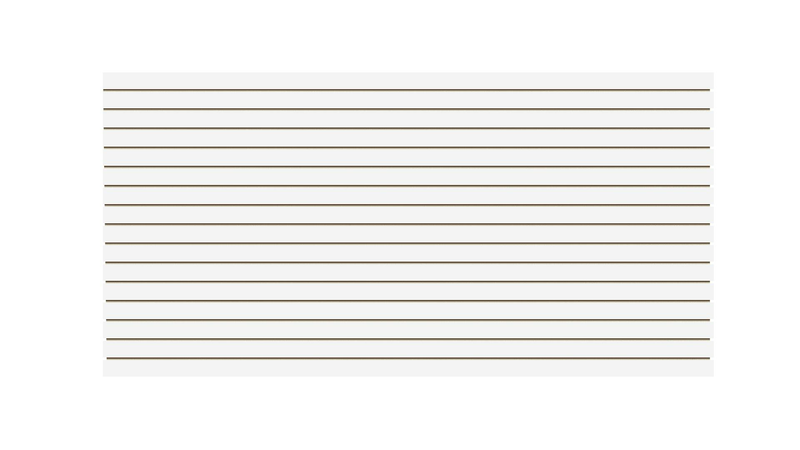 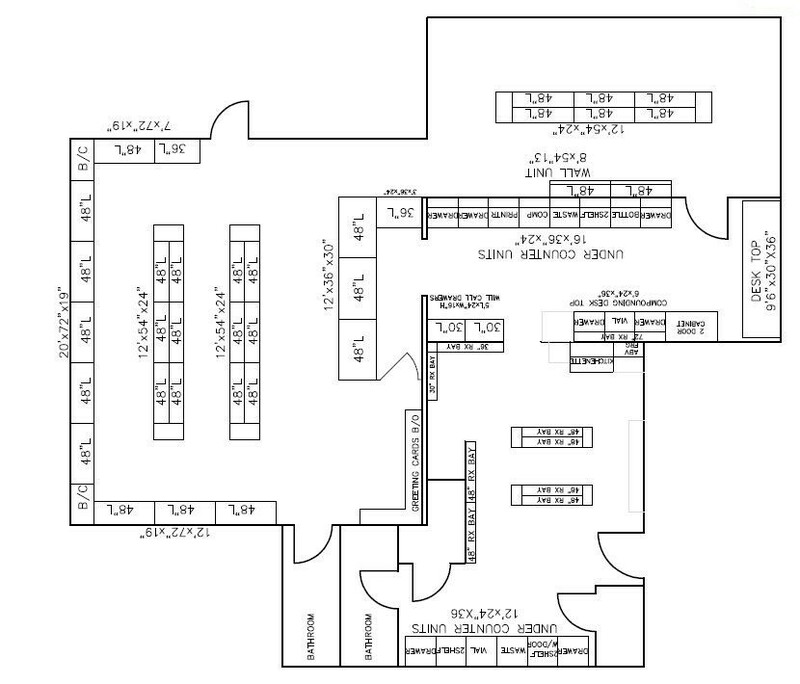 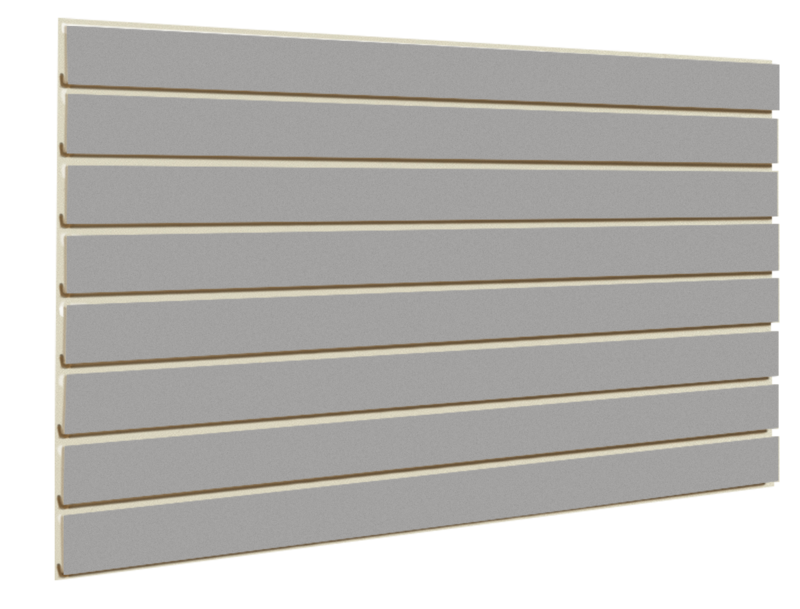 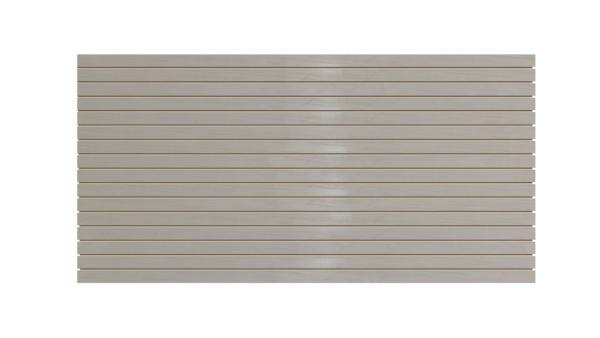 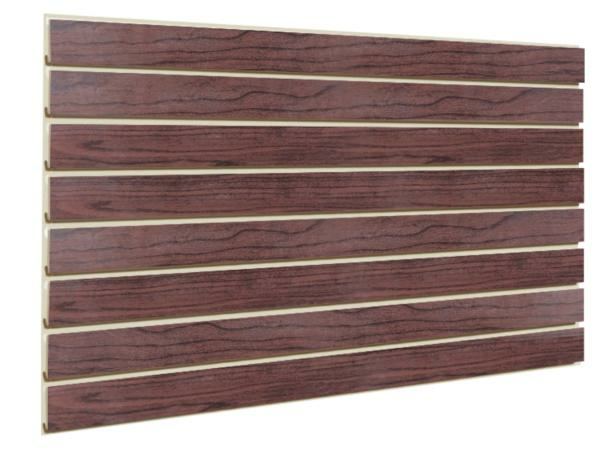 4 x 8 slatwall panels are versatile and efficient for a variety of different merchandise. 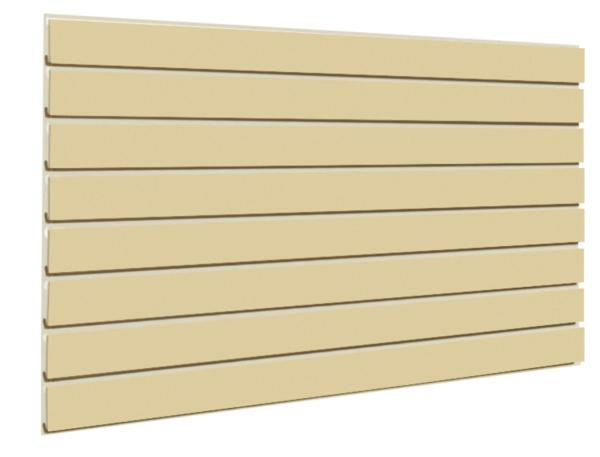 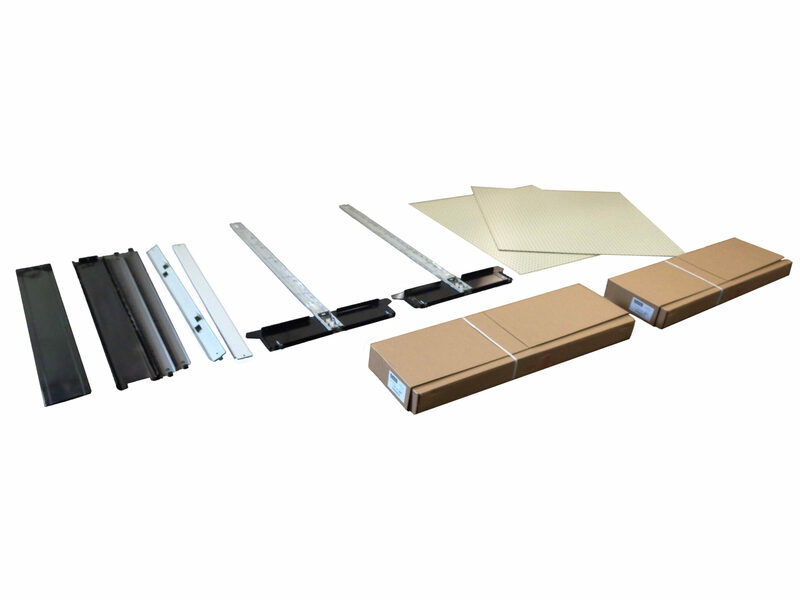 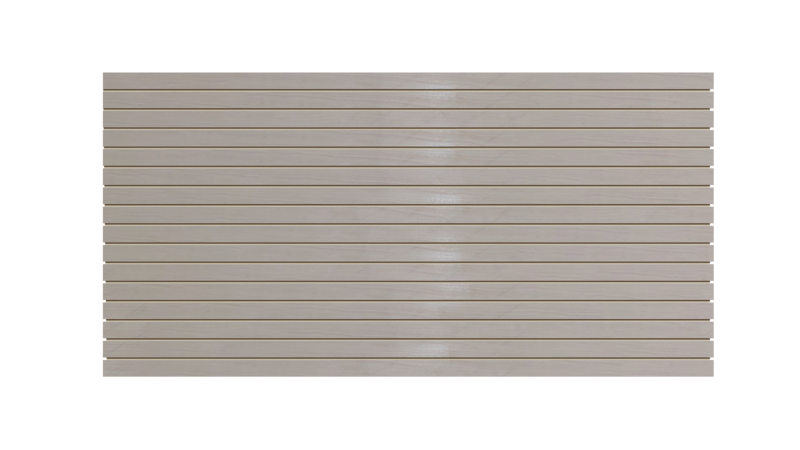 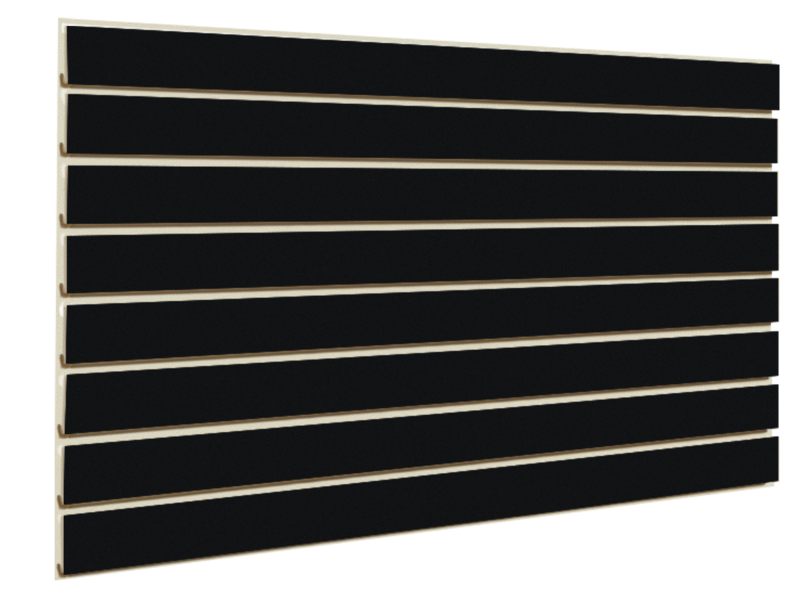 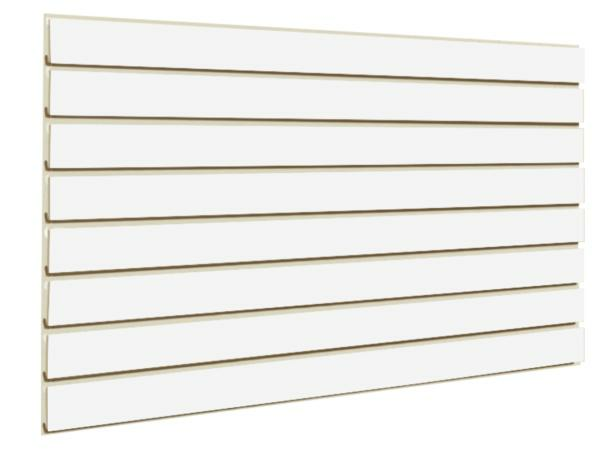 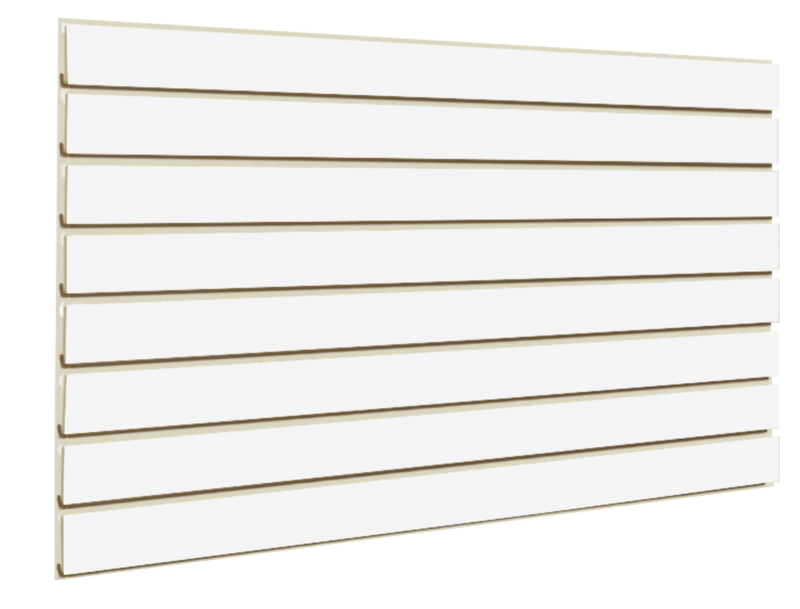 Shelving Depot offers slatwall display panels in a variety of colors and finishes, with numerous accessories to complete the display. 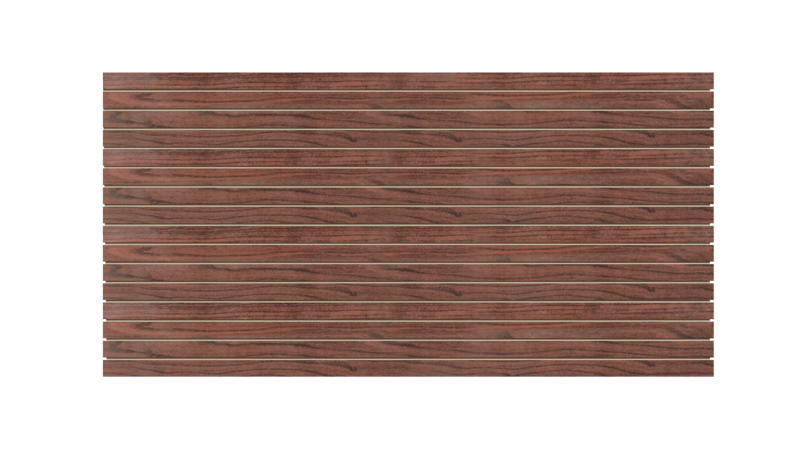 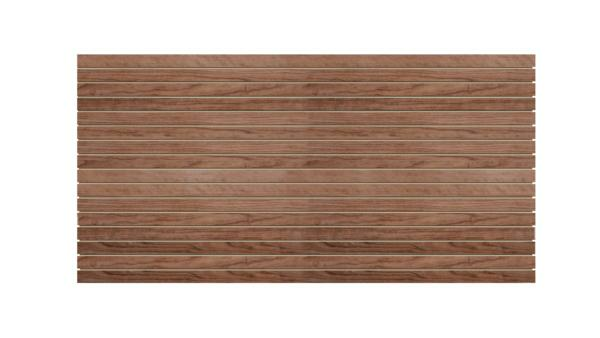 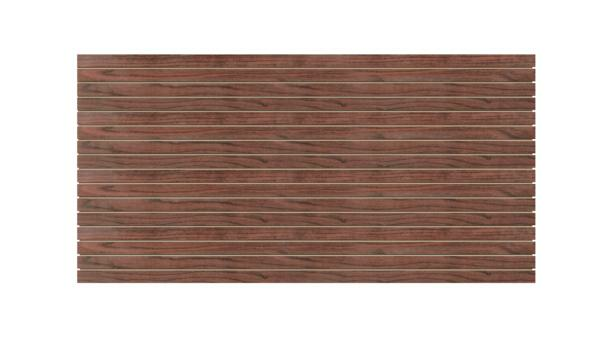 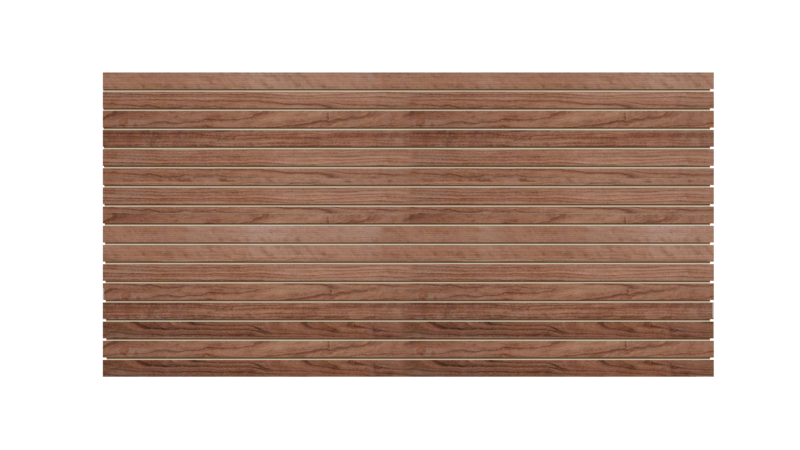 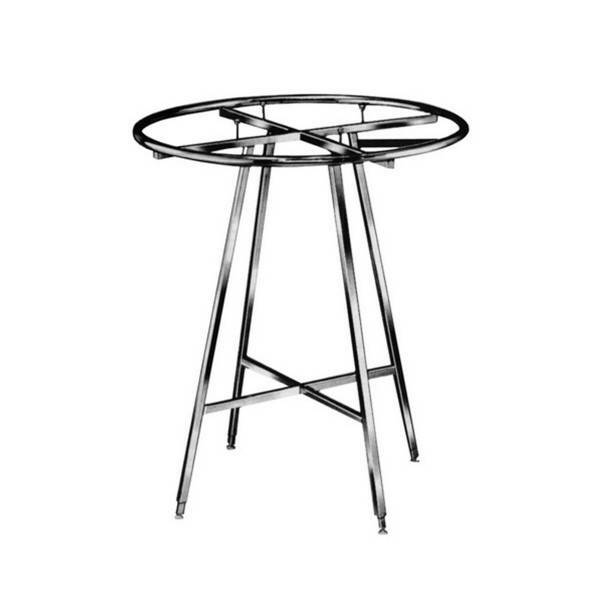 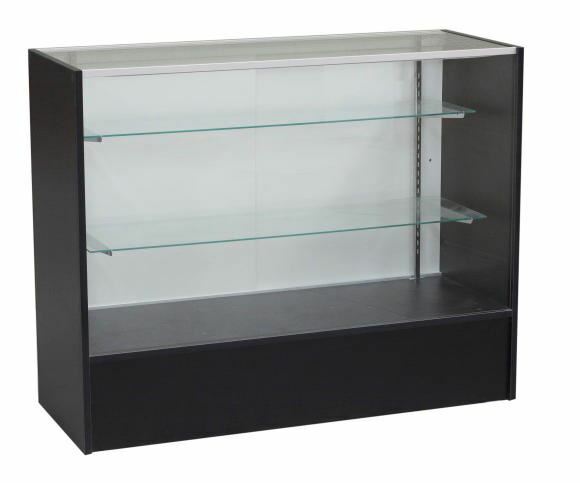 When you order from us, you are sure to find the style to compliment the look of your store. 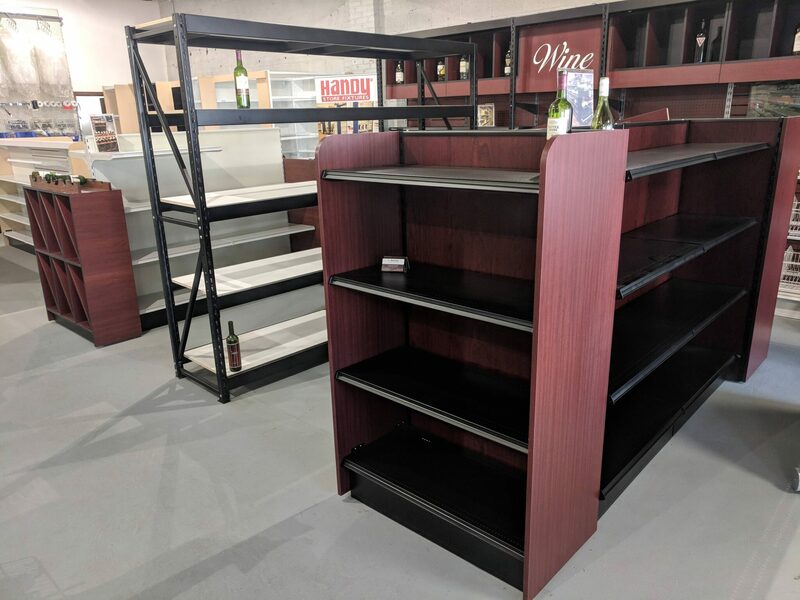 The Shelving Depot’s extensive selection of slatwall accessories, you will have no problem creating an eye-catching, efficient retail display. 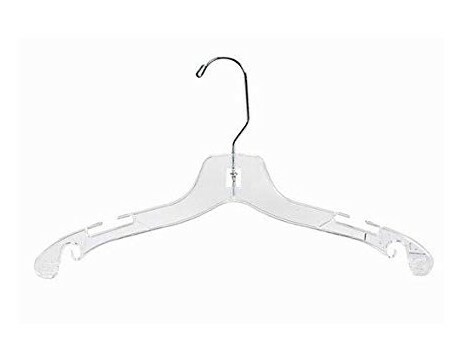 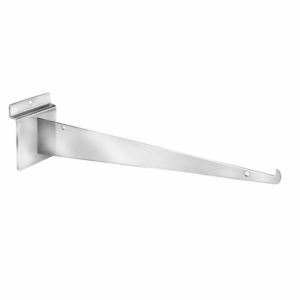 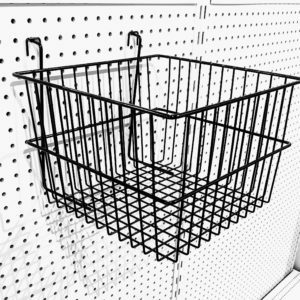 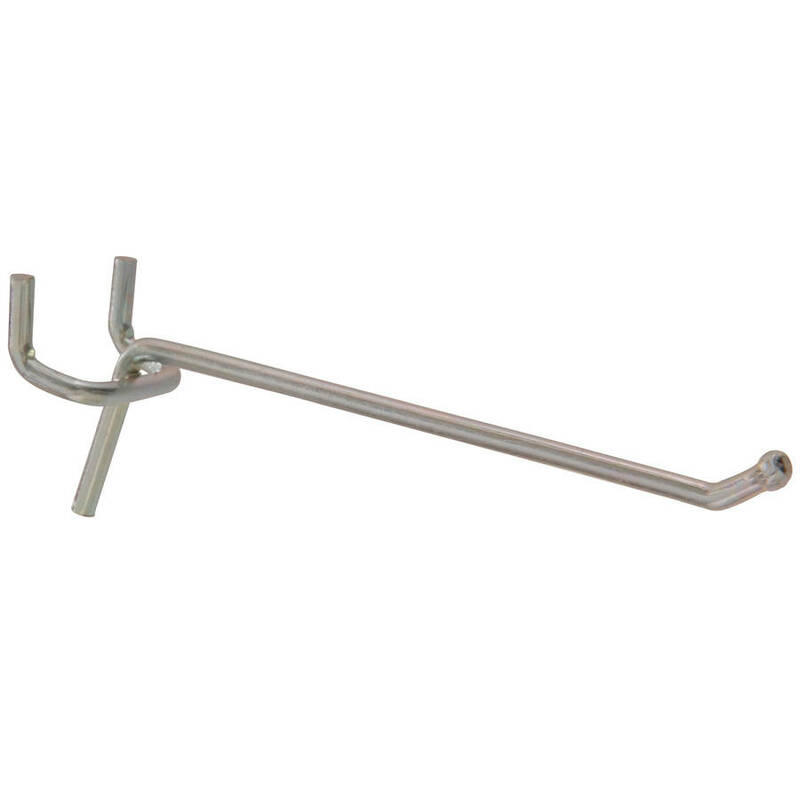 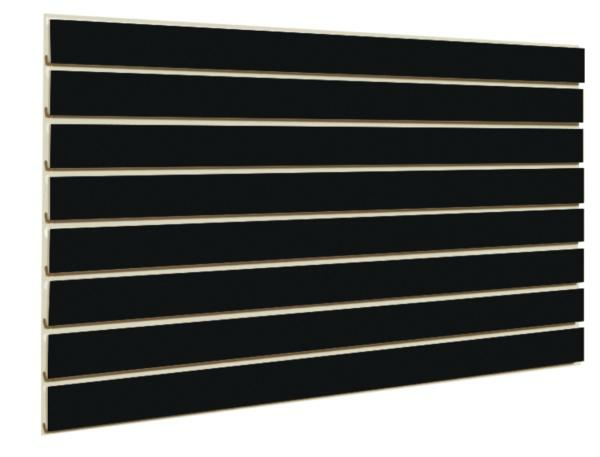 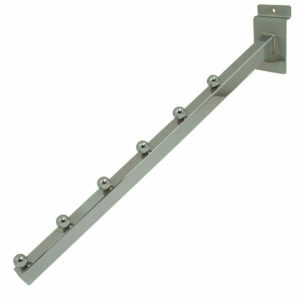 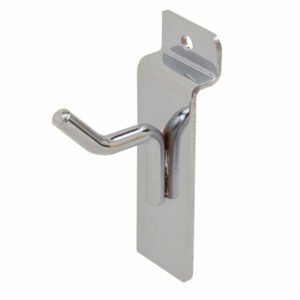 Our slatwall accessories include slatwall hooks, color inserts, slatwall brackets, and display baskets.